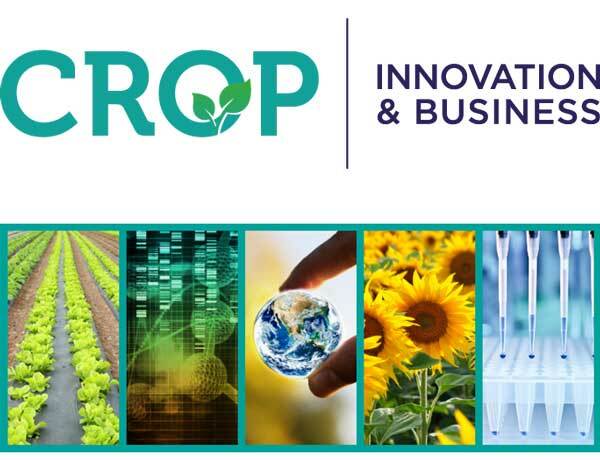 At the CROP Innovation & Business conference on April 14-16, 2019 at the Royal Tropical Institute in Amsterdam you’re able to meet up with the international Agri-Food sector and explore business opportunities. Encounter new ideas. Expand your network. Engineer opportunities. During this bi-annual conference the most influential trends that will affect crop innovation and value chain strategies will be addressed including indoor farming, whole genome sequencing, artificial intelligence, precision agriculture, consolidation, economic growth and sustainability. Want to know what the sector’s next big success story is going to be? It’s a story you could be part of! Take a look at the program www.cropib.com with speakers from companies like BASF Bioscience Research – EuropaBio – Agrifirm – Anterra Capital – Bayer Crop Science – Bioseed – bloomon – Corteva – DCM – De Vegetarische Slager – Deroose Plants – Dümmen Orange – Fall Creek Farm and Nursery, Inc. – Iden Biotechnology – Inari – KeyGene – KWS Group – Limagrain Vegetable Seeds – Maïsadour Semences – Meijer Potato – Microsoft Corporation – Naturex – Nestlé SA – Olam – Plantum – Priva – PureCircle Ltd. – Rijk Zwaan – Royal van Zanten and Unilever.